It probably won’t surprise you, but this rose quartz power stone is one of the most desirable varieties of quartz in the entire world. 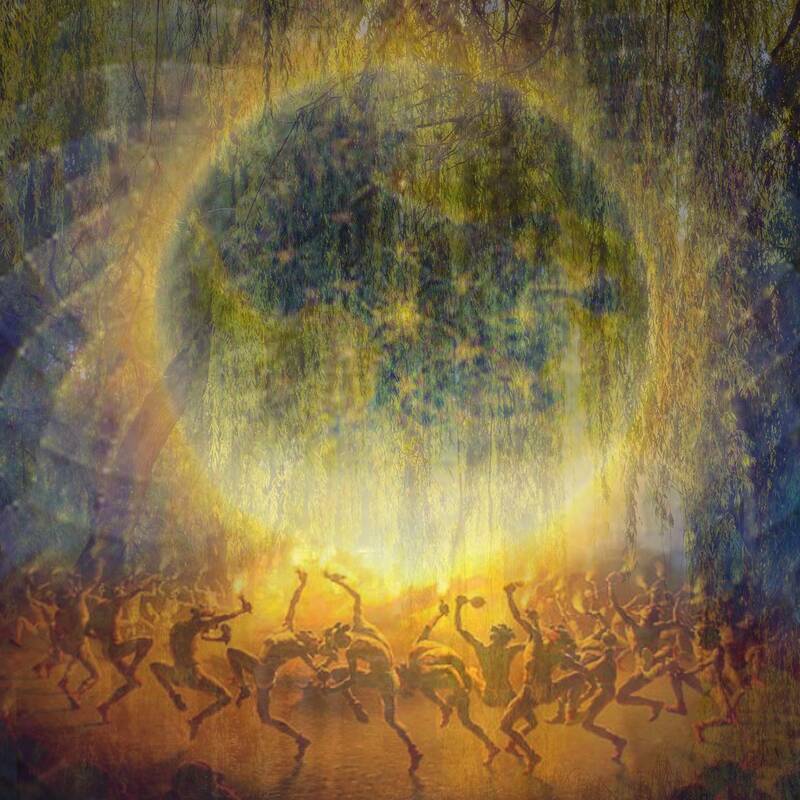 It is the stone for Universal love — love for self, for others, and for all of creation. 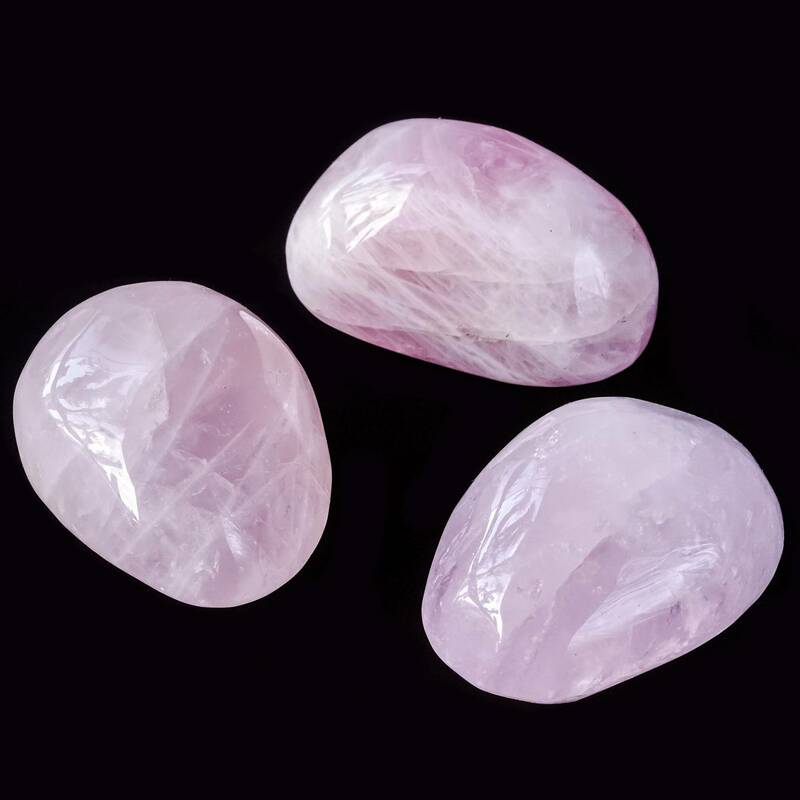 Rose quartz is one of my workhorse gemstones – I use it every day. 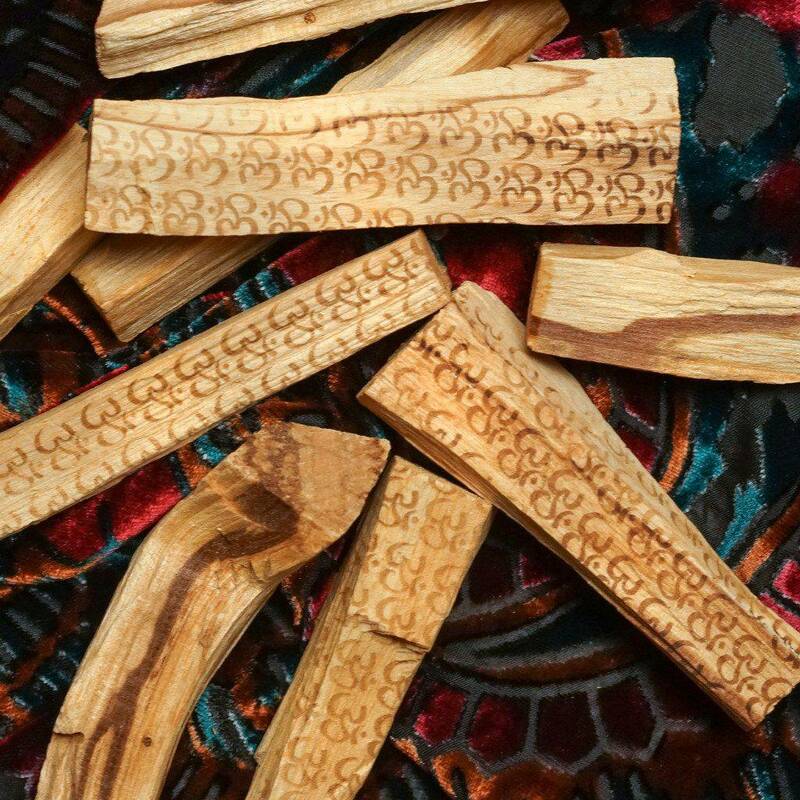 It brings love, eases pain, transforms energies in and around the home, calms nerves, helps one parent with more grace…the list goes on. This stone gently opens the Heart Chakra, heals the heart space, allows for flowing and easy communication, and brings peace. Where does your heart need healing? 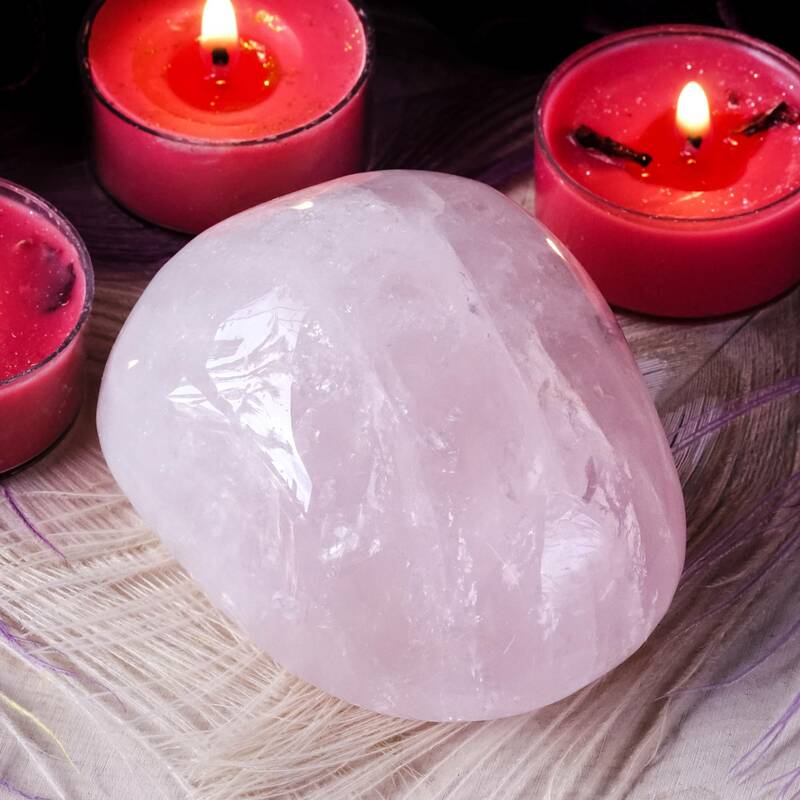 Hold this stone in meditation and allow the medicine of rose quartz to flow into and through you. Don’t hold on to love. It may be a challenge, but moving through the world with an open heart is really the way to go. One of the things I admire most about this lovely stone is how it can vary in color. It goes anywhere from deep rose red to pale lavender to vibrant, bubblegum pink. These color variations seem to be caused by iron and titanium impurities, and can fade in the sunlight because they are photosensitive. However, the color of rose quartz is still not completely understood. It has been said to be caused by a number of different minor impurities present in the rose quartz, including titanium, manganese, and even colloidal gold. 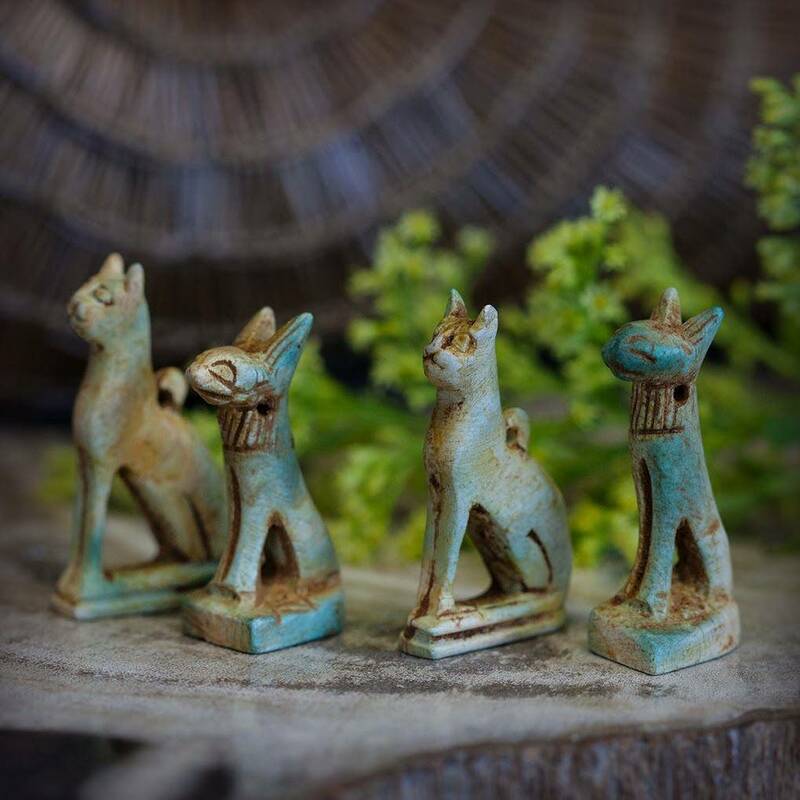 I recommend using these beautiful pieces by using them to massage areas that are holding tension or negativity, or place them in a space to radiate positive, loving energy. Whatever you do with these rose quartz power stones, remember to share their heart warming magic with the world. This listing is for (1) Rose Quartz power stone, about 3″ in size. Yours will arrive lovingly parceled along with one white sage leaf you can use to clear energies. Rose Quartz Power Stones! Heck Yeah! These stones are so pretty! 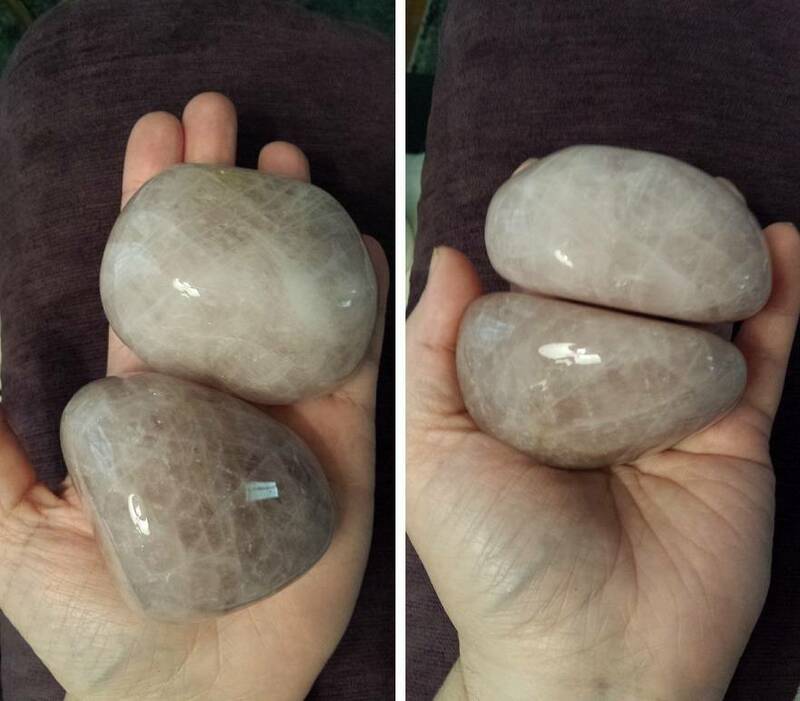 Although called a powerstone, I would call these XL palmstones. The bottoms of both of the ones I received are flat, which is great for what I use them for. The color is a pale pink in one and a slightly darker pale pink in the other. The vibes from these are so comforting and calming. I highly recommend!